I don’t know of anything that makes me happier than working in classrooms. 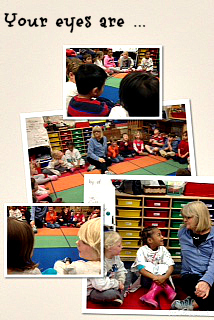 Mrs. Rairden (OT) and I began going into one of the K classes about a month ago. 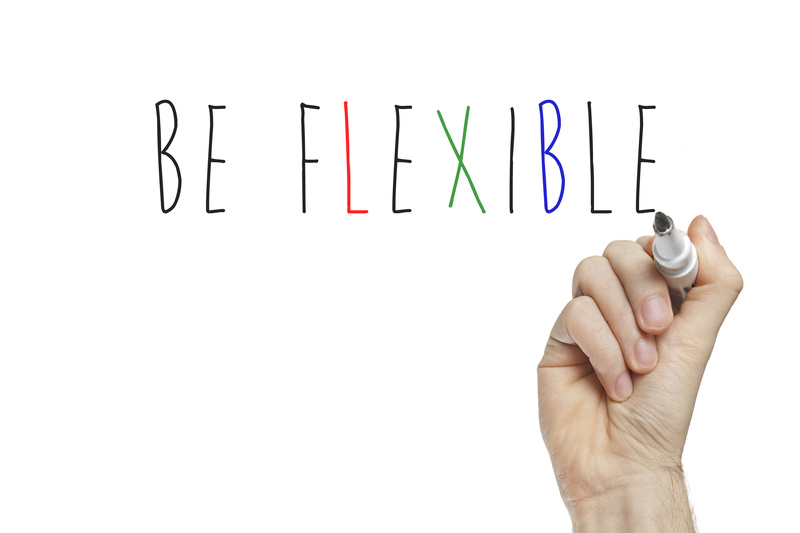 Our view is that if we can get everyone to use the same Social Thinking® vocabulary and concepts, we can support each other throughout the day. Take a look at how we do it – Very special moments as we practice mindfulness. This is called the “Hello Game”. 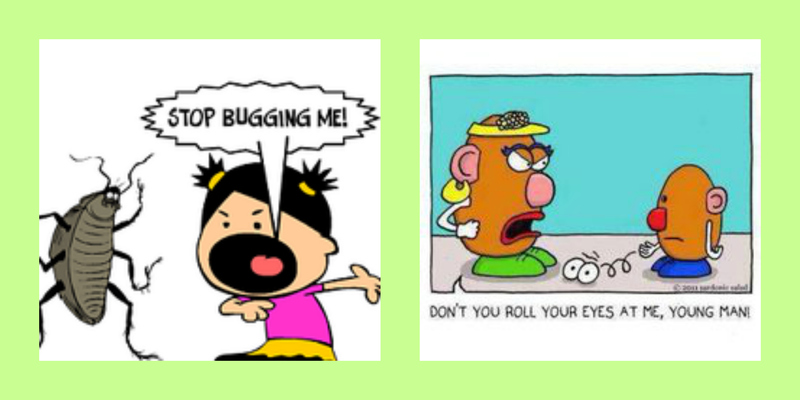 During the Hello Game each child looks into the face/eyes of the person sitting next to them and says “Hello, your eyes are____”, or ” Hello, your eyes look _____”. The first time we did this game, there were lots of giggles and uncomfortable thoughts. Now, the children are much more comfortable thinking about others on purpose. We heard the sweetest things. “Your eyes look shiny”, “Your eyes are beautiful”, and “Your eyes are smiling” just to name a few. 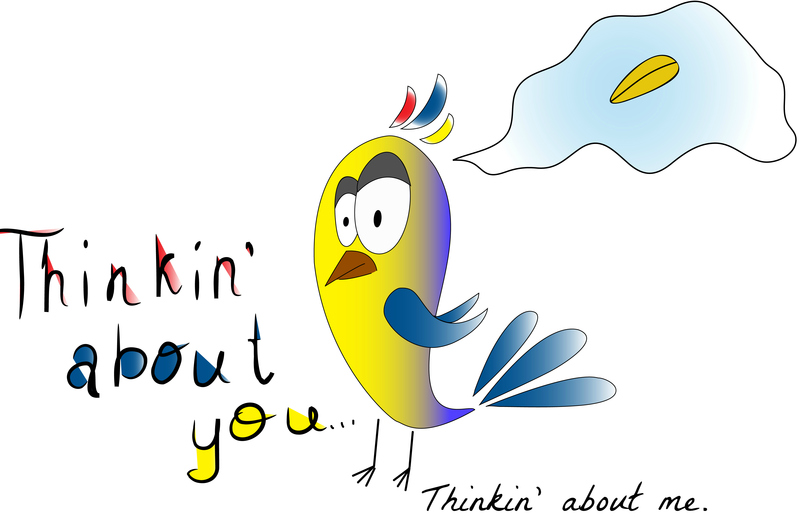 There are so many wonderful books available that help students to understand “thinking about you, thinking about me” and other social concepts. 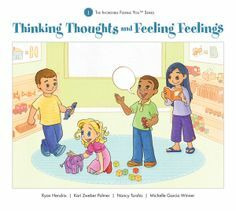 Thinking Thoughts and Feeling Feelings is part of the Incredible Flexible You Curriculum from Social Thinking®. Your brain is where you think a thought and your heart is your feelings keeper. We use lots of visuals, like thought bubbles. We talk about how our thoughts affect our feelings and that we can change our feelings by changing our thoughts. 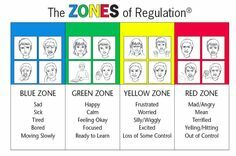 The Zones of Regulation® is featured in our weekly activities. We know that it is ok to feel our feelings but it is what we do when we feel those feelings that is important. 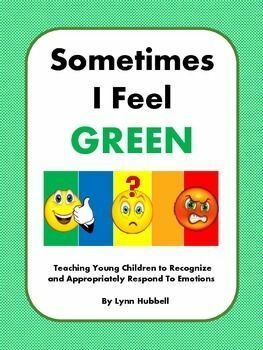 A great social story for this concept is Sometimes I Feel Green by Lynn Hubbell and available at http://www.teacherspayteachers.com. Here I am reading The Most Magnificent Thing by Ashley Spires. The story is about a girl who shows persistence and hard work. She does not give up until her invention is just right. 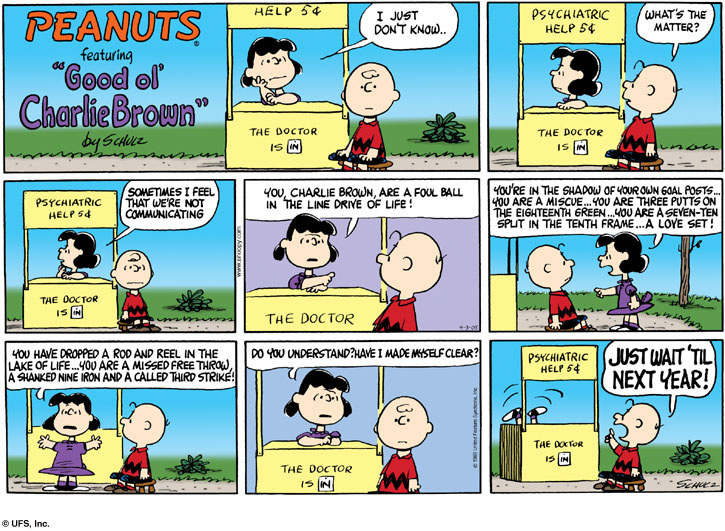 Her assistant, her dog, is very supportive and suggests coping strategies along the way. 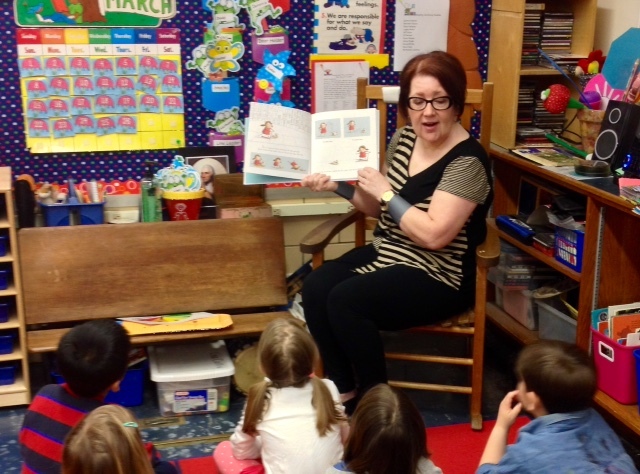 The children loved the story. Did you notice my Wonder Woman Bracelets? Wednesday was a particularly difficult day. The slings and arrows were mentally fended off by this visual support! :). 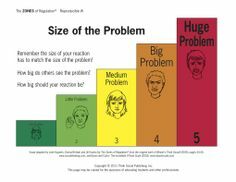 We are working to match the size of our reactions to the size of the problem. If we stop to think about the size of the problem, we are often able to solve it ourselves, easy-peasy, and get on with the job at hand. 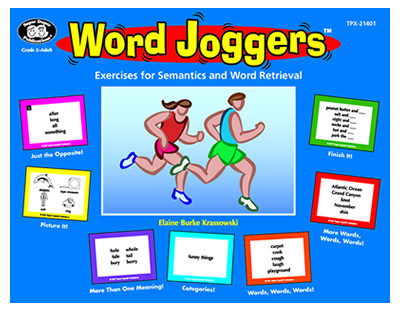 For more information about Social Thinking® visit www.http://socialthinking.com and for more information on The Zones of Regulation® go to www.http://zonesofregulation.com. Social wonder is different from world wonder. Social wonder is having a curiosity about other people and what they think, feel and/or experience. To develop a friendship or make a curious connection, we need to show others that we have social wonders about them. We need to be able to share a social imagination. Michelle writes that, “language is supposed to trigger our partner’s imagination or sense of wonder. If a student responds by saying “nothing” he effectively cuts off the fuel to ignite other people’s connection to him”. When we are wondering about the people we are with we ask questions. Although difficult, it is important that the Lunch Buddies “learn that each person has their own special interests and enjoyments about the world, and that each of us can share in each other’s pleasures”. 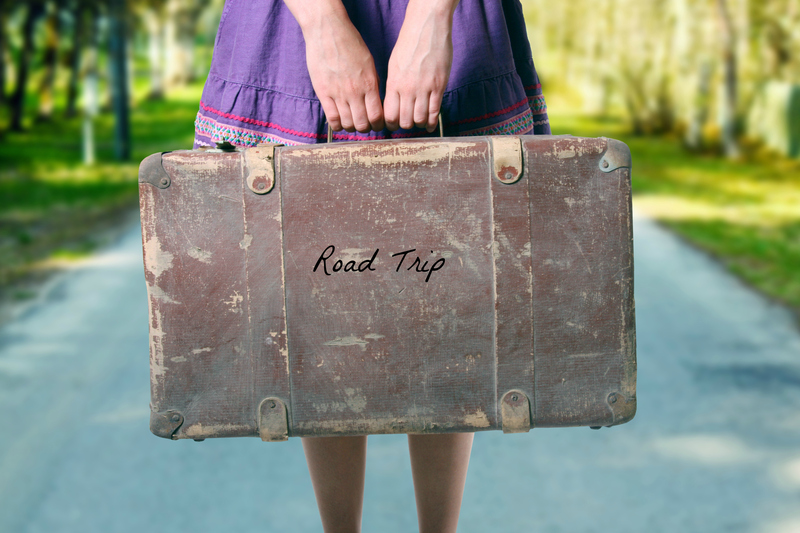 If we know that Mrs. Rairden took a trip to Nashville to see her son, then we imagine her in Nashville and wonder about all the fun things that she did there. We would then ask questions based on what we are wondering or imagining about her trip to Nashville. Many of the Lunch Buddies lack extended reciprocity in their interactions with others. We need to practice asking follow-up questions to keep our conversations going. If we ask Mrs. Rairden what she did on her trip and she tells us that she went out to dinner with her son, a follow-up question would be “Where did you go to have dinner?”. 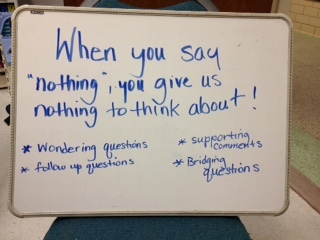 Supporting comments show our friends that we are listening and interested in what they have to say. Comments such as “cool” or “bummer” show that we are paying attention to the speaker. Bridging questions are baiting questions. A good example of a bridging question is this one that a Lunch Buddie asked in the Monday group, “Did you know that West Virginia used to be a part of Virginia?”. The question came out of the blue. We know that this Lunch Buddie has a particular interest in geography and social studies. We knew right away that he wanted to monopolize the conversation and talk about his interest. So, we combined four lessons (Lessons #43, #44, #45 and #47) into one. After the lesson is presented we provide lots of opportunities to practice. 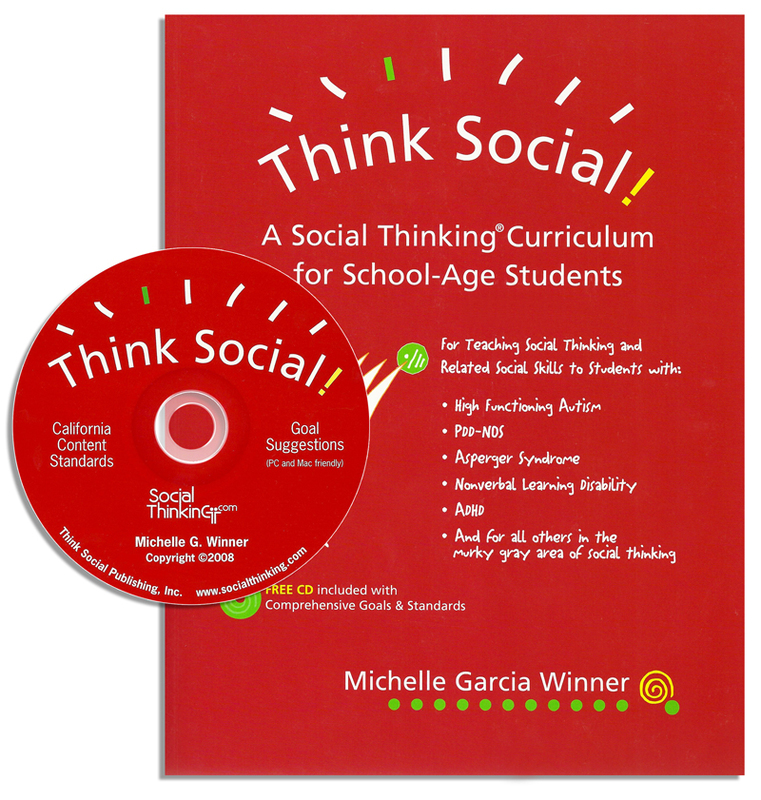 The lessons come from Michelle Garcia Winner’s book, Think Social! 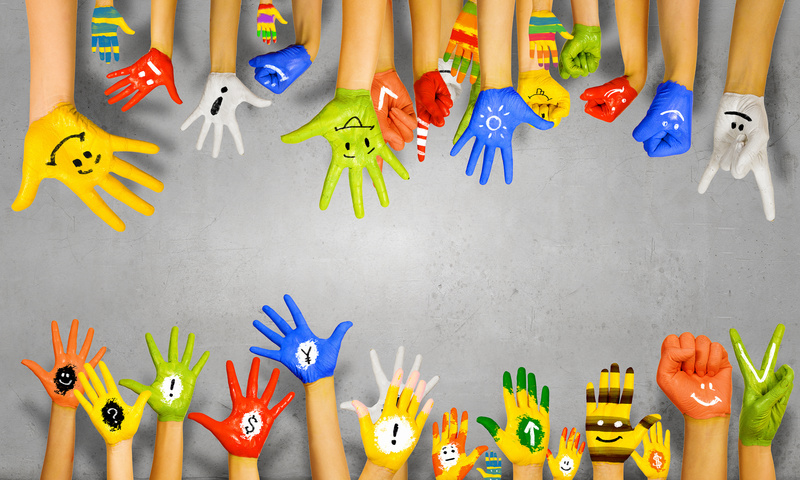 A Social Thinking Curriculum for School-Age Students. The book is available at http://socialthinking.com. I spent three marvelous days in Raleigh! I learned a great deal of new information listening to Michelle Garcia Winner; met some wonderful people who were also attending the conference; and best of all, I was able to spend some time with a dear friend from grad school that I had not seen in 35 years. I was impressed by her words as Michelle discussed the Cascade of Social Functioning, and she explained that when working on social thinking skills, we are “working on a mind process not just a behavioral outcome”. As I plan the activities for Lunch Buddies, I need to be more mindful that they encourage more “thinking about thinking” and are not so behavioral. How lucky can I be? I finally met my “blogging pal” and social thinker extraordinaire, Mary Keiger. Check out her blog at http://www.ausomelysocial.wordpress.com and follow her on Pinterest. 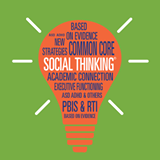 Mary has great ideas for implementing social thinking concepts into small groups and beyond. Looking forward to using the Skitch app, Mary, and seeing you at the next conference! Seeing my dear friend, Annette, after 35 years was awesome! We talked non-stop. She just retired from her job as a speech/language pathologist in North Carolina. Back to work tomorrow after this new infusion – should carry me through to June! Tomorrow I am going to Raleigh, North Carolina to attend another Social Thinking conference. So looking forward to the new information. Will update the blog as I process new “stuff”.